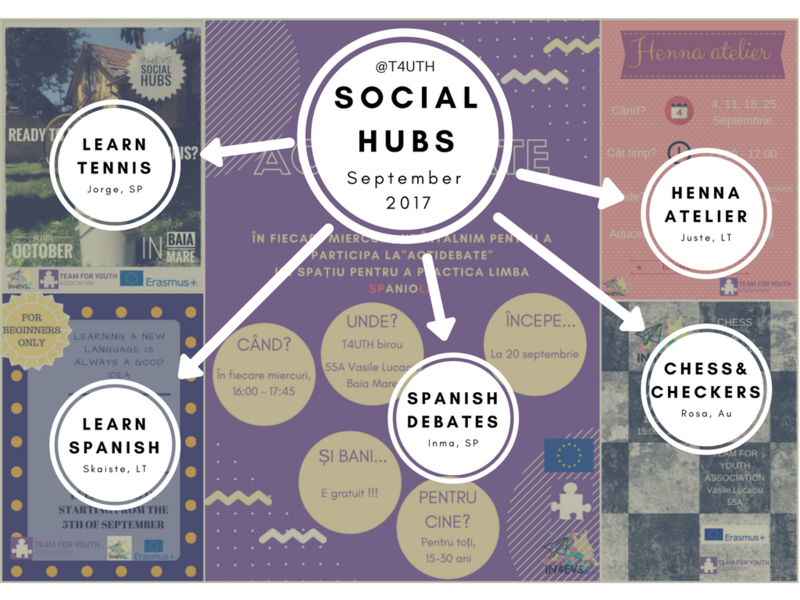 We still have places for CHESS and CHECKERS social hubs! We have the materials and the place, you bring the joy, concentration and yourself! 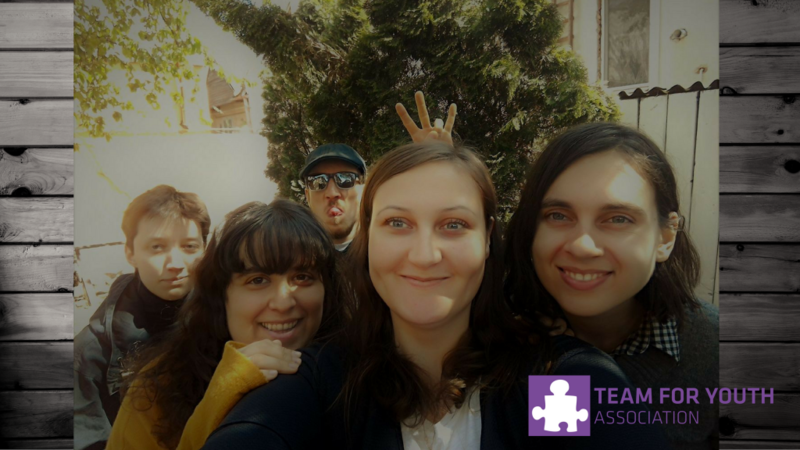 EVS Stories: My perception of travelling – by Skaiste P.
We are proud to announce the 5 Social Hubs of the volunteers from the IN4EVS project. Henna atelier – temporary tattoo workshop where you could learn how to do it by yourself! Learn tennis – we are going to do technical, tactical, and physical exercises in the funny way! Spanish lessons for beginners – you can come to learn Spanish for free! Chess & Checkers – play around and learn new strategies! Actidebate – practice your Spanish in fun and interesting ways! In for EVS is an EVS project financed by European Commission which brought in Baia Mare 5 volunteers from Lithuania, Spain and Austria. During their stage they will promote EVS in high-schools and communities around Baia Mare through caravans of EVS and infodesk meetings. They will also implement social hubs based on their abilities for the people from Baia Mare’s community. Here you can find all the video products for this project, fun and useful clips! Follow us on Instagram or Facebook to get an up close, on the spot updated information about the progress of the volunteers!